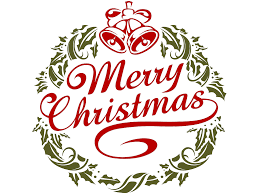 Merry Christmas everyone; I wish you all a memorable celebration. As you celebrate, please do not forget the reason for the season; Jesus Christ (the Celebrant). As you mark today, may heaven grant you every desire of your heart.